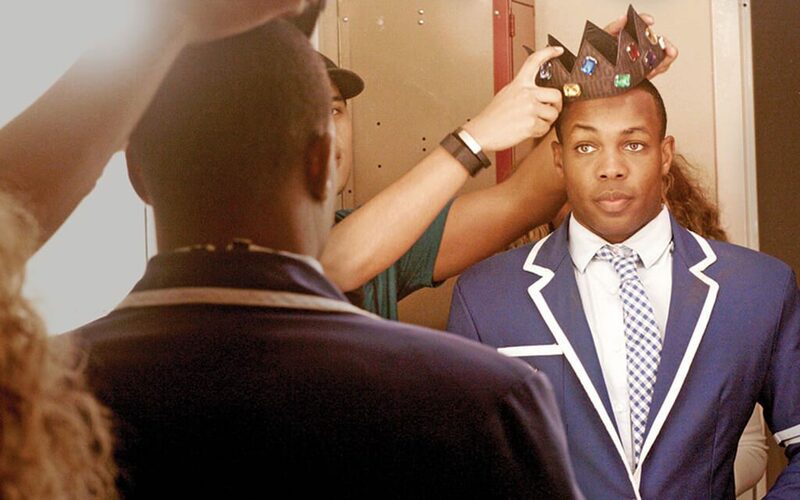 Last year Todrick Hall, the singer, dancer, actor, director, American Idol sensation, RuPaul’s Drag Race fixture, and YouTube superstar unveiled his biggest project yet: The Wizard of Oz—inspired musical Straight Outta Oz. Influenced largely by his rural Texas upbringing and his close relationship with his conservative Christian mother, Hall brings this deeply personal yet ambitious project to fruition over the course of this up-close-and-personal documentary. The film, which wowed audiences at SXSW, is a portrait of an artist reconciling his small-town past with his widescreen future.